Are you looking for the best caravan TV aerial? well, we are Specialists in 12V Mobile Satellite TVs, Antennas and Dishes for Caravans. We have a wide range of products as well as an on-site install service. We have nationwide dealers and can recommend an installer to you. Caravan TV Aerial Specialists can install everything from a complete selection of 12V TVs, satellite receivers. 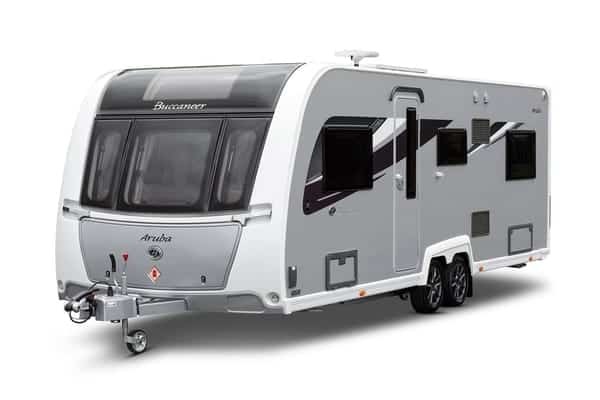 Furthermore, Caravan TV Aerial Specialists can fit reversing cameras, portable and wind up dishes, self-locating satellite antennas, and marine domes to give you perfect television reception wherever your journey takes you in the United Kingdom. 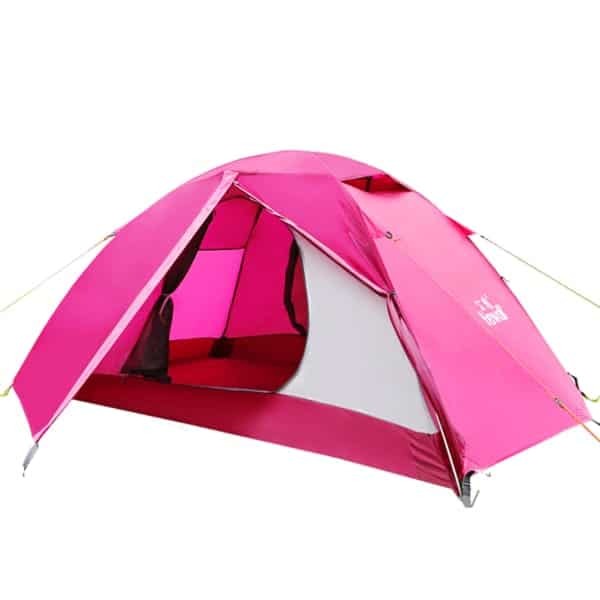 Summer comes around fast and the outdoors and campsites beacon every family to come enjoy themselves. But Installing a TV aerial on your caravan ensures that you or your customers won’t miss watching your favorite TV program whilst you are away. Make sure that you are using a reliable caravan TV aerial. It should be sensitive and could receive strong signals even if far from the transmission tower. You must consider that the UK is gradually introducing 4G and 5G to the digital TV bandwidth and expect that you might be passing through or staying on a campsite where the signal could be affected. Thus, it would be a great advantage that your TV system is able to receive a good clean and filtered digital signals. 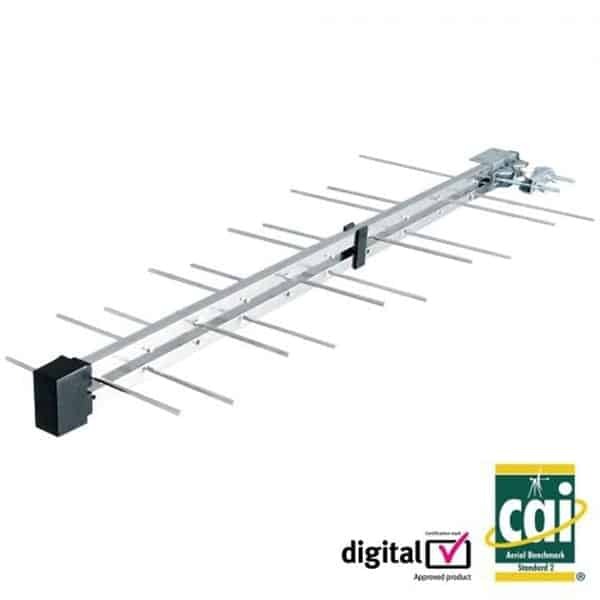 Invest in a high-quality TV aerial and Filter, one that is able to pick up VHF and UHF signals. There are TV aerials that are designed for caravans. It’s not as big as your regular TV aerial at home but they are designed to be sensitive. For example, if you’re encamped somewhere on an open field and you wanted to watch TV, just position your caravan TV aerial towards the nearest town. You will be surprised seeing your TV displaying a clear vision. Find the best position that gives the clearest display. Because you’re on the road and not sure where to exactly stop for the day, it is advisable to have an extra length of television aerial cable. Poor reception might require you to place your caravan TV aerial on a higher place and your TV aerial cable would come in handy. Don’t miss bringing extra TV aerial connector too. Attaching a TV aerial booster is also great. There would be times when reception would be poor because of interference like weather, distance, tall trees, and mountains. There are various caravan TV aerials types you can select. Why not bring your caravan to a TV aerial installation specialist and ask for technical advice? 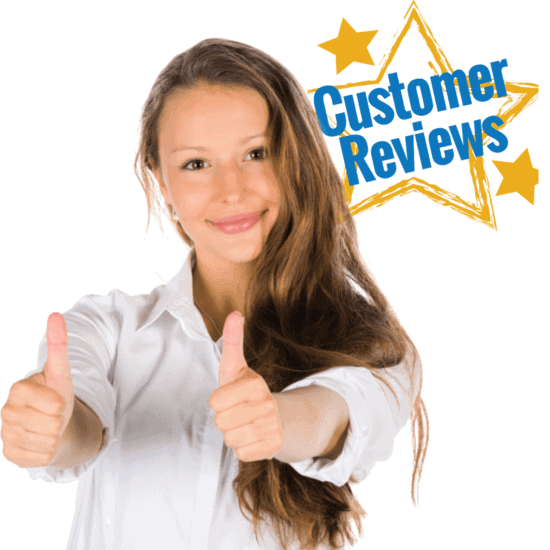 You may also read some TV aerials reviews for initial information and confirm this with an aerial installation expert. Why choose a good aerial? It makes sense then to invest in a great quality TV Aerial for your caravan for you or your customers. The ongoing technological advancements in televisions are amazing, but not many people understand that amazing tech means diddly-squat if you don’t have a good quality TV Aerial. If you’re considering investing thousands in Caravan TV, then you’re mad not to invest in a new antenna. The most common reason for poor TV reception on the caravan sites – other than geographical location – is poor aerial quality and/or poor aerial installation. TV Aerials ‘catch’ radio frequency signals which have been transmitted from a television transmission tower. These signals are then converted to an electric current which is sent to the TV to reinterpret into a picture. TV picture quality can only ever be as good as the signal it receives from the antenna. So you could say antennas are very important! It really depends on your configuration and what kind of television programming you want to view. Generally, if you want to be able to watch all free-to-air television channels, you will need to have a TV Aerial. Cable and satellite television set-ups can receive some free-to-air channels – however, availability is based on your set-up at your campsite. Therefore, if you have a cable or satellite service installed and are happy just having whatever free-to-air channels you can get, then you may not require an Aerial. What are TV Aerial Elements? let me explain, elements are the visible rods/poles/cables of the antenna that receives the transmission and convert it to electrical energy for the TV. Generally speaking, if your antenna has more elements it will generate a stronger electronic signal (and will cost more). Element lengths are very precise and specific in their physical position on the antenna. Again your Caravans geographical location will determine the number of elements you should invest in. 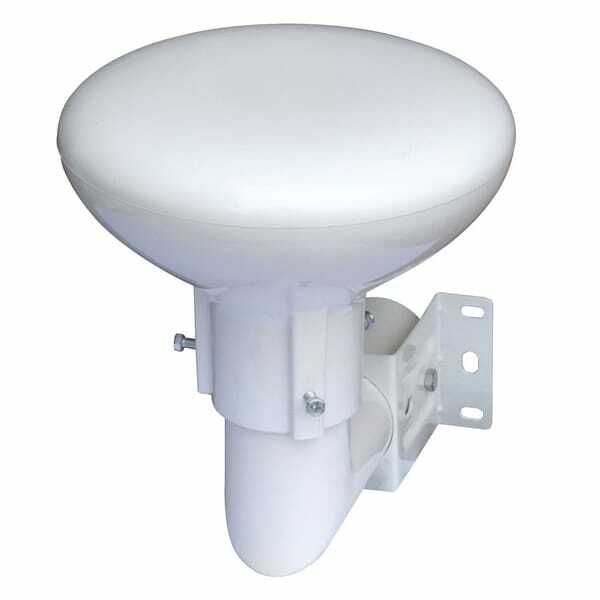 32 element UHF antenna is suited to medium semi-regional signal reception areas. 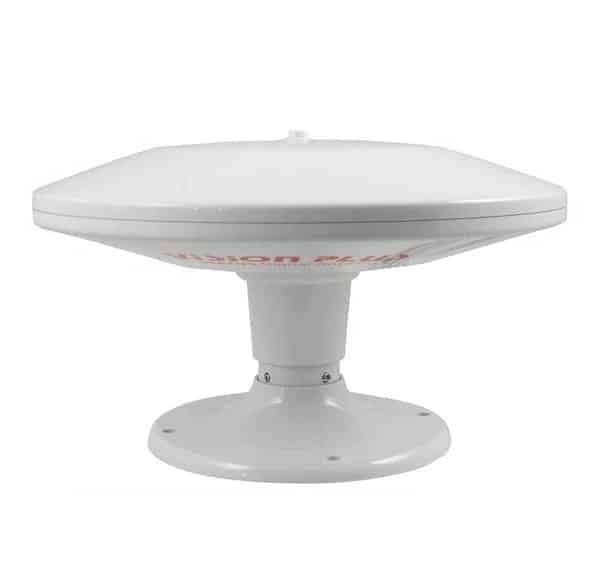 If your closest neighbour is a good 10km drive away, then you’ll want to consider the 52 element UHF antenna but great for picking up signals transmitted far, far away! Caravan TV Aerial deterioration is not a case of if, but when. Because they are outdoors, they put up with a lot of punishment from both weather and wildlife. If your television’s display suddenly deteriorates, you should definitely conduct a visual inspection of the TV antenna to check for quality issues or broken elements. Of course, sometimes that’s easier said than done. Stand-alone Caravans will have their own antenna, while some caravan sites have a communal system. If you live in the latter, you’ll need to liaise with your site manager or lettings about the issue. Indoor antennas at will last longer but they’re really only going to deliver a result in high-density areas with close proximity to a TV tower. Be warned: their effectiveness at picking up a signal can be hindered by trees, other caravans, electrical wiring, roofing materials, and even people. 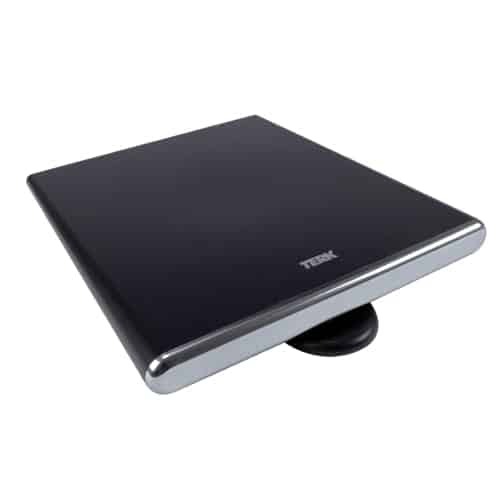 An indoor antenna can be a worthwhile investment but there are many variables with few guarantees. It’s worth a shot, especially when your viewing pleasure is at stake! If it doesn’t solve your particular reception issues, you’re welcome to return it to the store for an upgrade or refund within there terms and conditions. But do feel free to contact us here to help with any aerial and satellite questions, just click here. 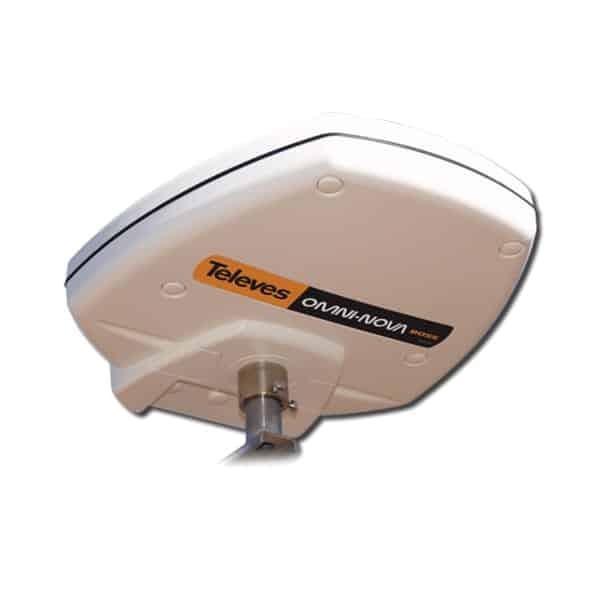 The Omni-Directional caravan aerials receive horizontal & vertical signals. This is through 360 degrees using an electronic amplifier to boost signals, requiring zero manual adjustments. It means once the aerial is installed you can simply forget it’s there and save yourself the trouble of having to adjust its position, as would be expected with a directional TV Antenna. For precise amplification according to prevailing signal strengths. The effects of too much signal can be as bad as not enough; there is an acceptable range of signal strength, a variable gain amplifier is designed to achieve. Caravan installations from £99 and portable tv aerial install from £69 plus Vat. Want the clearest possible sound and images on your TV or device? Looking for a friendly tech to install, service, or upgrade your equipment? Whether you need a digital antenna, TV aerial, TV wall mount, or something else… Caravan TV Aerial Installations have all your home and business audiovisual needs covered. And with fast, same-day service and free quotes, you’ll always get amazing value without having to wait for it. We’re your go-to techs for all things digital aerial and TV-related around the United Kingdom. So you can get the integrated tech solution your home or business needs, and get everything up and running faster. 1.2.1 Why choose a good aerial?